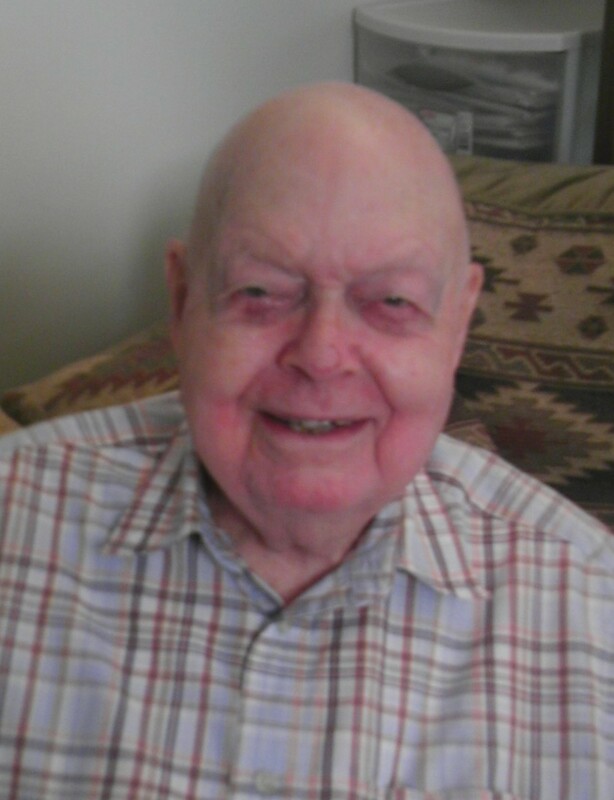 Virgil Ward Hilbrand, 92, of Hibbing, passed away Tuesday, July 10, 2018 at Fairview Range Medical Center. A Memorial service will be held Tuesday, August 7, 2018 at the Church of Christ in Hibbing at 11:00 A.M. with visitation beginning one hour prior to the service. Military Honors will be accorded by the Mid-Range Honor Guard. Arrangements are with Range Funeral Home in Hibbing. Virgil was born August 20, 1925 in Lakefield, MN to Fred and Grace (Jones) Hilbrand. Upon graduation from Mercedes High School he enlisted in the Merchant Marines. He married Wanda Wilkes on October 13, 1944 in Houston. They settled in Harlingen, TX where they raised their family. Wanda and Virgil lived in Corpus Christi, TX from 1966-1976, Jacksonville, FL from 1976-1981, then moved to Slayton, MN and were caretakers at the Baptist Bible Camp on Lake Shetek. Following retirement in 1987, they moved to Babbitt. In 2001 they settled in Hibbing. Virgil was a member of the Hibbing Church of Christ.